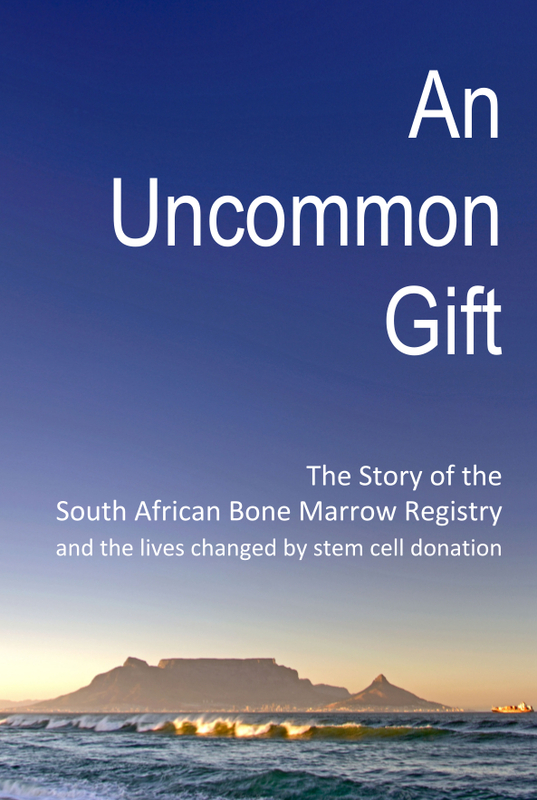 When did you join the SABMR, and what made you want to become involved with bone marrow transplantation? I joined the SABMR in 1997. Previously, I work at the Laboratory for Tissue Immunology (LTI) and was involved doing forensic investigations. Initially, the SABMR operated out of the LTI and a vacancy came up. I was asked if I would be interested in joining the team and I jumped at the chance! It was an opportunity to apply my knowledge of genetic markers and tissue typing to help saves lives of young children and adults with life-threatening bone marrow disorders. When I started, the Registry was actively searching for suitably matched donors for 3 patients. Today, at any given point in time we are working with over 80 patients! Can you tell us what your average day is like in the office? There is no such thing as an average day and one never knows what the day will bring! The first thing I do when I get into the office is check all my correspondence …emails …faxes … messages from donors, patients, physicians, etc. Communication is key in our work and documentation is very important. We also interact with our international colleagues and, with the different time zones, correspondence may be received during the night which needs to be attended to. That usually sets the scene for my day. As Deputy Director, I spend a lot of time checking and signing off on reports – for preliminary and active searches conducted for patients and for testing of donors. We also prepare regular patient status updates to Transplant Centres around South Africa. As the only Registry in South Africa, we place a big emphasis on teaching and training health professionals. We participate in the annual symposium of the South African Stem Cell Transplantation Society and also present at other relevant conferences. We also prepare quarterly reports on the Registry’s work and activities. What do you love about the work that you do? What do you find challenging? Knowing that I am part of a team that helps to save the lives of young children and adults every day is incredibly rewarding! The nature of the work is very stressful because we are dealing with people’s lives and constant time pressures. 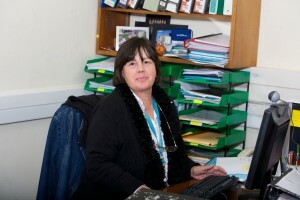 We also deal with patients and donors, all of whom have their own individual needs. The work is complex and very detailed and there is no room for error. This is very demanding but seeing our patients go from strength to strength is worth it all!